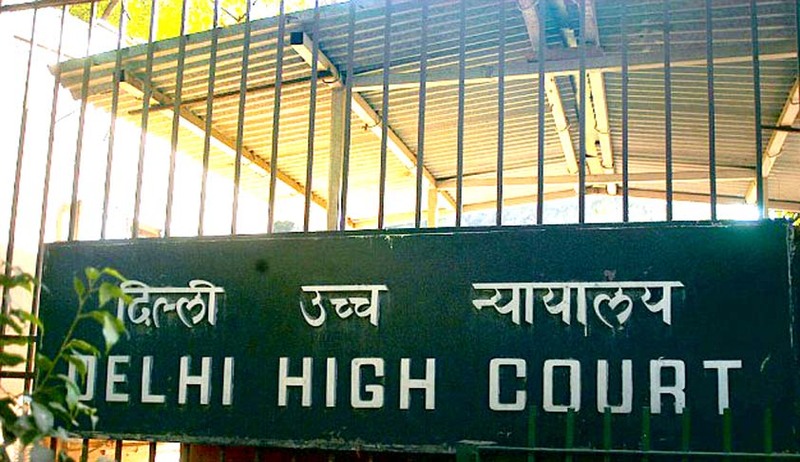 The Delhi High Court in a significant judgment has asked a man to give Rs 50,000 to his estranged wife and minor daughter as a pre-condition for granting him anticipatory bail in a dowry harassment case registered against him. In the significant case Avinash v. State, the High Court asked the husband to pay Rs.50,000/- to the Complainant for meeting day to day requirements of the child for anticipatory bail. Justice Pratibha Rani granted the man two week's protection from being arrested and directed him to pay the amount within the period. The Delhi Police, CAW had booked the man after his wife lodged a complaint in August, 2013 that she is being harassed by her husband and in-laws for not bringing enough dowry. The police has also registered a case against the man for criminal breach of trust. The man has claimed in his plea that his wife adopted a "rude and arrogant attitude" towards him within two-three months of their marriage, besides her insistence that he should get his share in the family property led to problems in their matrimonial life. The Court observed that, "The complainant, who is a lady, involved in a litigation with husband is unemployed and dependent on her parents for her every need as well as of her child. In such type of disputes, possibility of living together is never ruled out especially when even during the course of arguments, the petitioner (man) has expressed his desire to take back the woman and child but due to her own apprehensions presently she is not willing to live with her husband. "In the given facts and circumstances, the man is granted anticipatory bail subject to the condition that he shall pay Rs 50,000...To the woman for meeting day-to-day requirements of the child within 15 days from the date of this order and for two weeks, no coercive steps shall be taken against the man to enable him to comply with the above condition," the judge said. The court ruled that in the event of his arrest on payment of the amount, he will be released on bail on furnishing a bond of Rs 20,000 with one surety in the like amount. The court also observed that during a matrimonial litigation, the child suffers because of warring parents. The court made the observations on the anticipatory bail application of the man, who has alleged that the complaint of dowry harassment against him has been filed by his wife with ulterior motives on his failure to agree to her terms.